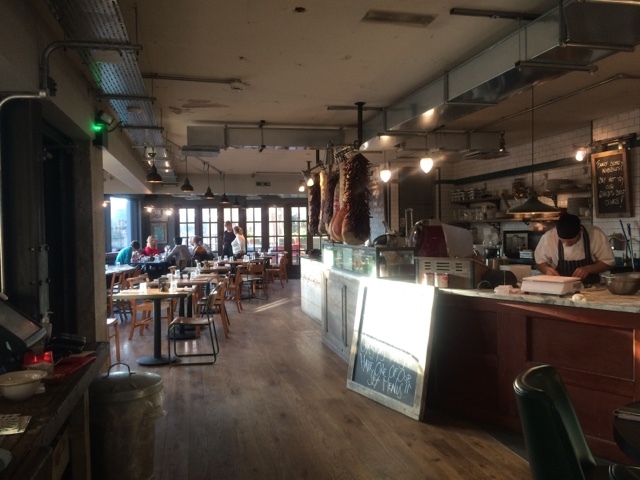 Jamie's Italian Restaurant Review - Harrogate | gingerbread smiles. During the Christmas holidays, myself and a friend decided to take a shopping trip to Harrogate. I think the town is very underrated in what it has to offer. It has shops such as Space NK, Jo Malone, Lakeland (my personal fave) and Whistles as well as all the usual suspects like Topshop and Primark! Definitely recommend visiting if you need a shopping destination as there is also a Betty's Tea Room for when you need a tea and cake break! Before going I remembered that there was a Jamie's Italian in Harrogate and since I hadn't been to one before I fancied visiting for our lunch. When we arrived there was a waiting time of 20 minutes but the lady was more than happy to put our name down whilst we started shopping. We came back shortly after and were seated straight away. 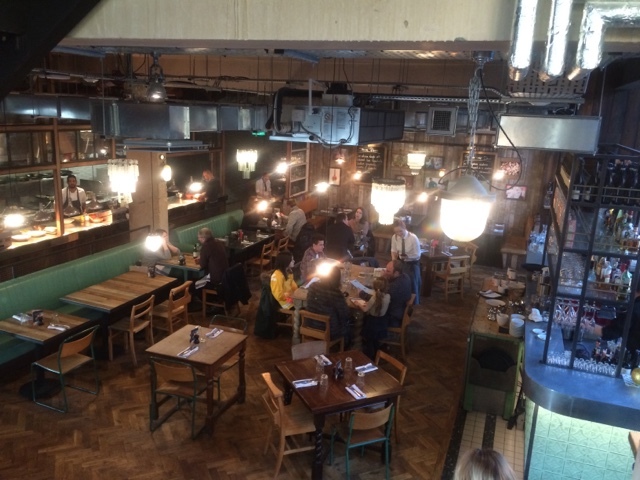 The decor of the restaurant is very rustic, industrial and back to basics. There was lots of wood, exposed brick and also lots of hanging meat (which I assume was fake?). 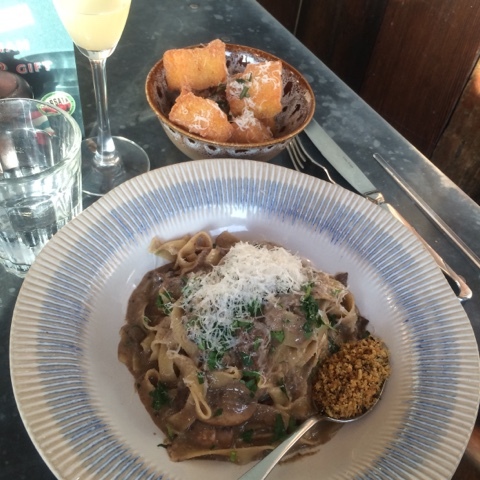 As it was Christmas, I treated myself to a peach Bellini and ordered porcini fettuccine which was wild mushrooms, mascarpone, garlic, white wine, lemony gremolata, Parmesan & herby breadcrumbs. I also asked for a portion of polenta chips as I'd never tried them before! All the food was absolutely gorgeous and I was stuffed by the end! 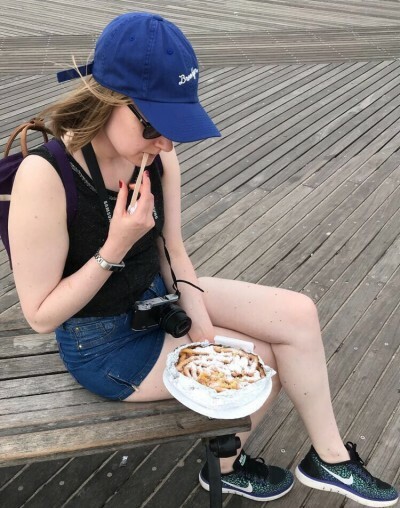 So many carbs! 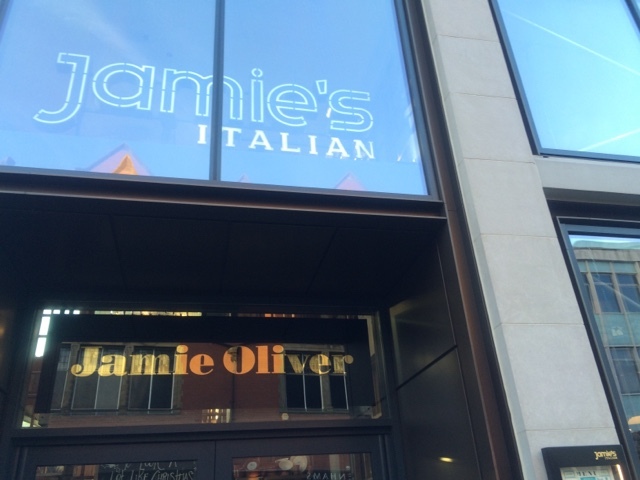 If you have chance to visit Jamie's Italian in any of its many locations I'd say do it! The food is good quality and there is lots of choice.